We’re passionate about performance. 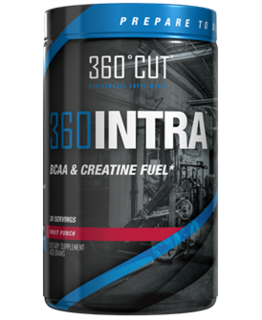 That’s why we started 360Cut – to help athletes sort through the far-fetched label claims and flashy advertising to find high quality, effective sports nutrition products. 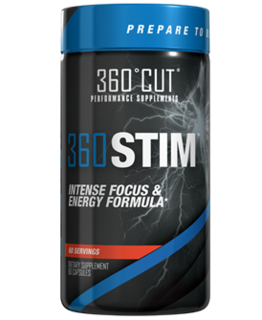 We work with the country’s top formulators and manufacturers to develop innovative blends using only the finest quality raw ingredients in every product.